Valera’s Quik ‘n’ Crispy Fat Free Fryer offers a quick and easy way to prepare crispy snakc items like chips, French fries and scampi according to the company. It also allows a combination of products to be cooked simultaneously without any transfer of flavour or aroma; so it’s possible to cook chips and onion rings together without any discernible taste transfer. Available in two sizes – two and four baskets – Valera says the Quik ‘n’ Crispy has a number of useful operating advantages over traditional oil fryers. It does away with the need to buy and later dispose of cooking oil. Also, it doesn’t need an extraction system or the associated fire safety certificate. 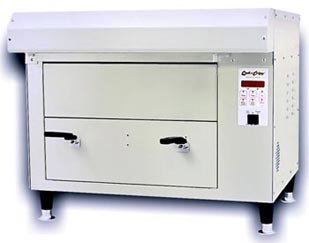 Designed specifically for oven ready products, the unit is compact and therefore ideal for use in small kitchens for the speedy preperation of a wide variety of snacks. 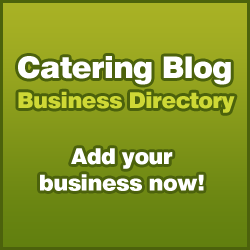 I can see this being a very useful product within the catering industry. However i do not think many home owners will take to the product. Don’t think this is a commercial fryer. I believe the Parry Fryers offer a much more solid and professional piece of equipment compared to these Valera’s Quik ‘n’ Crispy Fat Free Fryers.